These are fun! Marios, a fashion brand founded by Mayo Loizou and Leszek Chmielewski initially in Japan, now based in Milan, focus on contemporary, unisex, convertible garments. 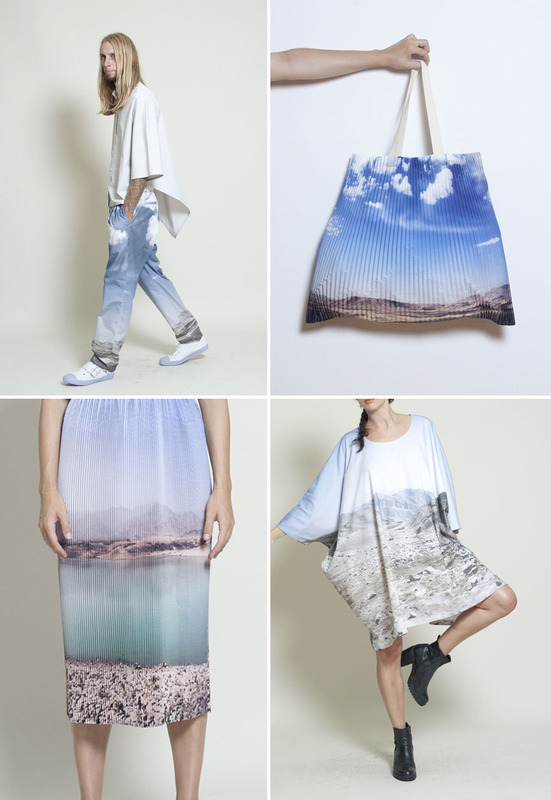 Their Summer 2012 collection Nowhere, a collaboration with photographer Kuba Dabrowski, features landscape photography in its designs. This entry was posted in Fashion, Fun, Industrial Design, Photography, Pop Culture, Stuff We Like. Bookmark the permalink. So fun! 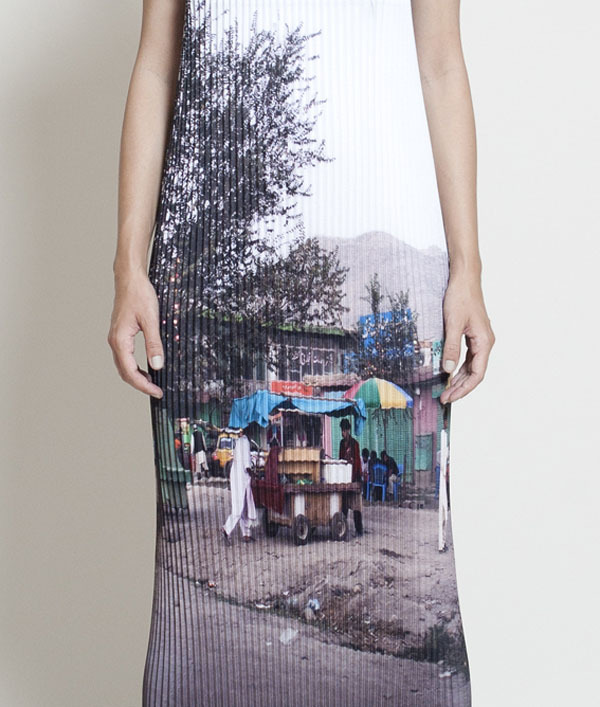 I’m looking forward to seeing where digital printing takes art & fashion in the coming years. I can think of a lot of artist’s work that would make stunning textiles! Right? And now it’s so easy to print your own fabric designs: http://www.spoonflower.com/welcome.